The hotel is situated within close proximity of the enchanting Dubai Creek and provides guests an intimate hotel experience and restful place to retreat. 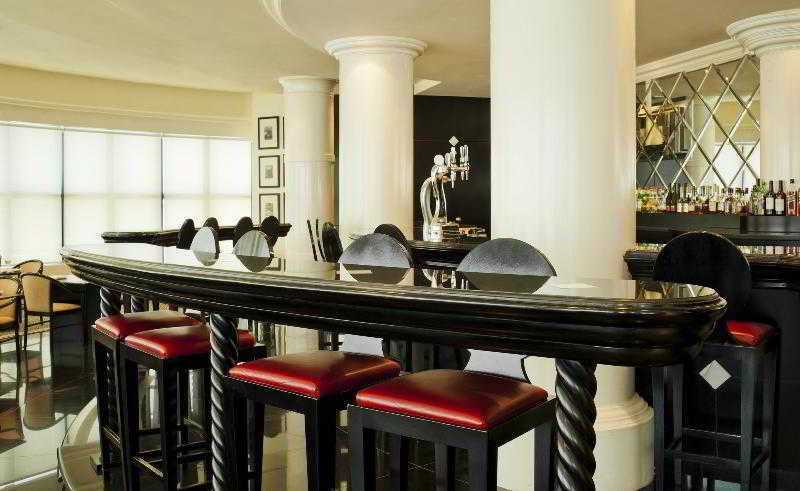 The city&apos;s many attractions, including the luxurious shopping of the City Centre, Dubai Creek Golf and Yacth Club, Mumzar Park and Gold Souk are all only minutes away from the hotel. 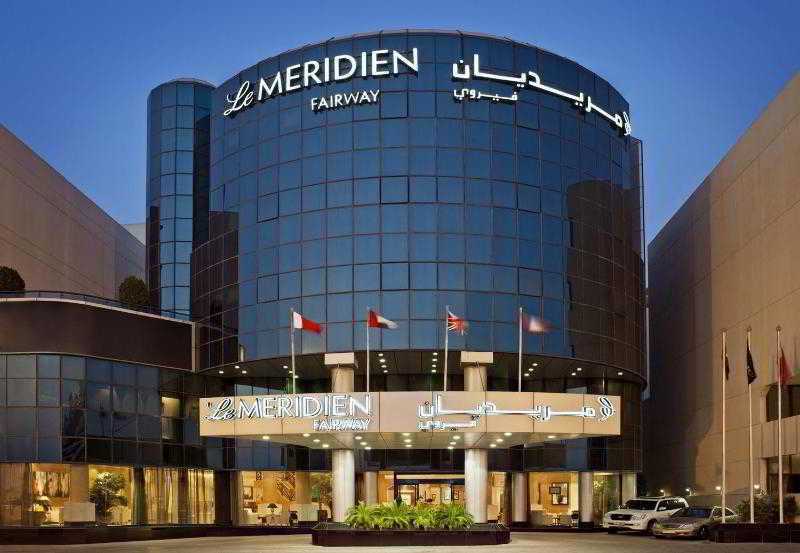 Le Meridien Fairway features 52 deluxe rooms, five one bedroom suites and one two-bedroom suite -- all of which are elegantly appointed and spacious. They provide an array of amenities that combine the needs of business traveller with all the comforts expected of a luxury hotel. 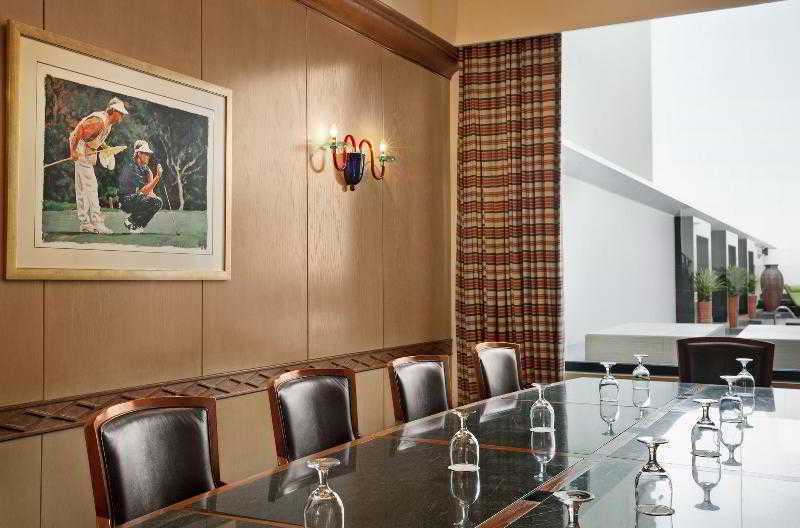 All rooms and suites offer direct dial telephones with voicemail, a work desk, individual climate control and a color television. All rooms incorporate a marble bathroom with a shower over the bath as well as bathrobes.